Perfect for business breakfasts through to birthday lunches, full day conferences to drinks and dinner parties. Whether your event is social or professional, a dinner or a do come and find out what we can do you. 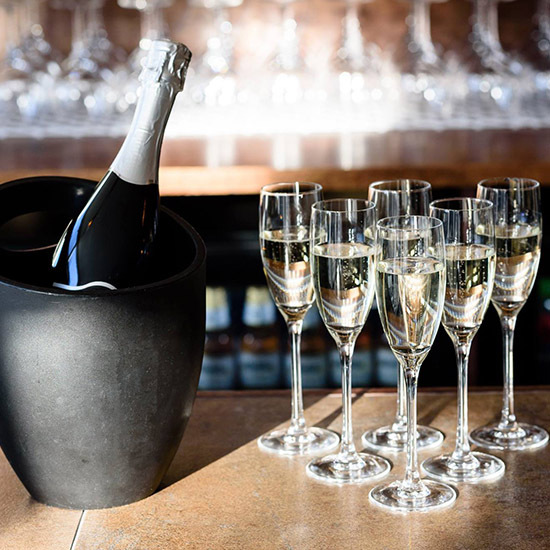 From business breakfasts through to birthday lunches, full day conferences- to drinks and dinner parties we can serve the perfect food and drink to suit every occasion. Also equipped with free- WIFI and laptop compatible presentation facilities, the possibilities are almost endless – you can even control the music. Seating up to 14. We are happy to offer bespoke menus, whatever your needs are – there is no room hire if you are dining with us. Fill an enquiry form in today to get a guaranteed response within the next 24 hours or for more information click on the tabs to see what we have to offer.